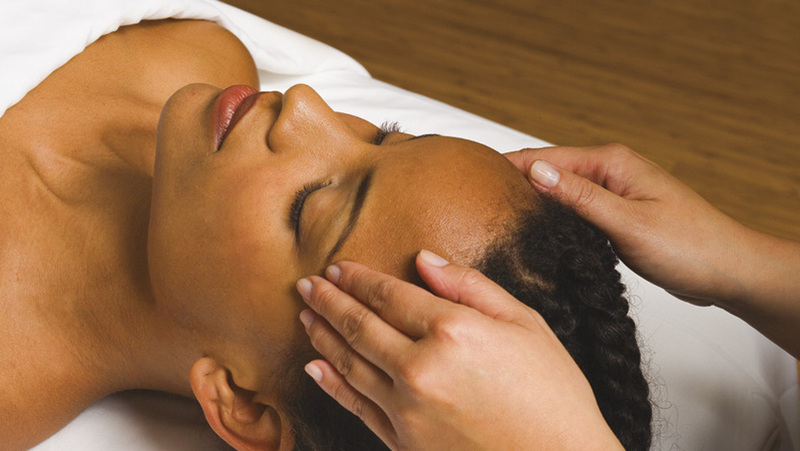 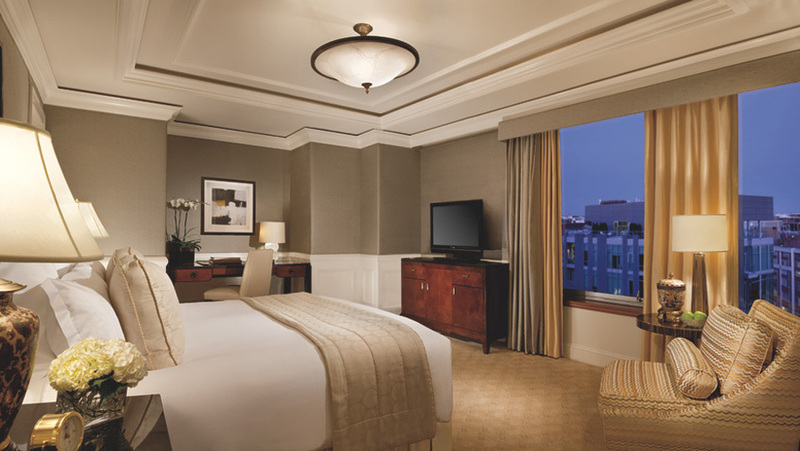 Discover The Ritz-Carlton, Washington D.C. – a distinctive luxury hotel located in the heart of the upscale West End neighborhood in downtown Washington, D.C. 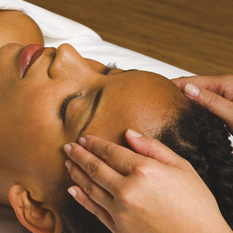 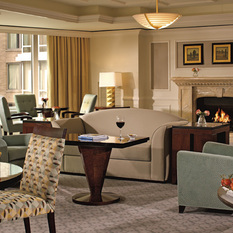 Featuring convenient access to Embassy Row, Capitol Hill, Dupont Circle, historic Georgetown, and the inspiring monuments and cultural institutions symbolic of the world’s most powerful city, our luxury hotel in downtown Washington, D.C. offers guests a peaceful retreat from the world outside. 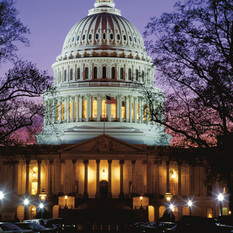 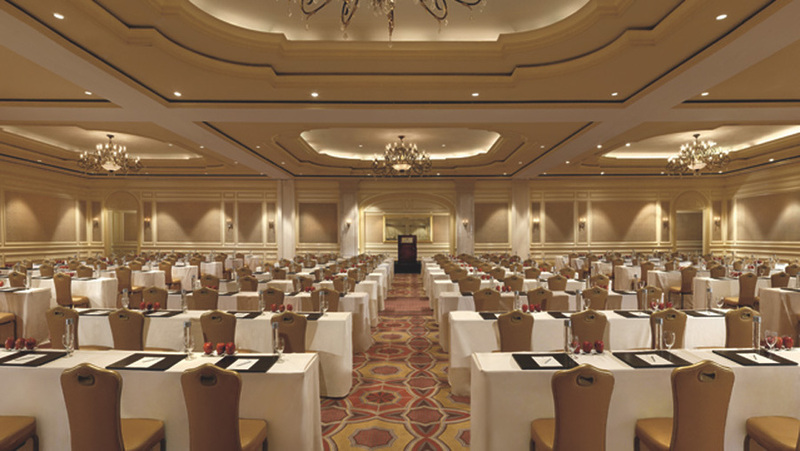 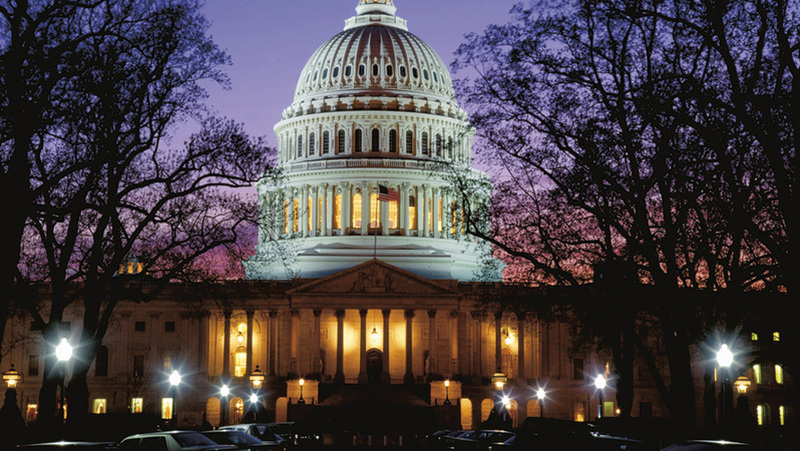 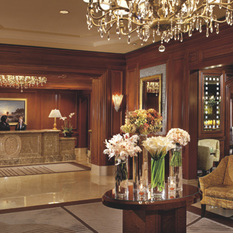 Whether your travels take you to the city for a week or a weekend, you will enjoy impeccable service, exceptional accommodations and exclusive amenities at one of the premier luxury hotels in Washington, D.C. To tour our exceptional Washington, D.C. hotel, please view the Photo Gallery. 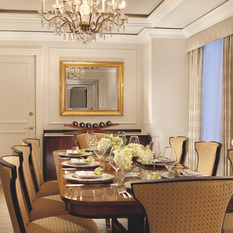 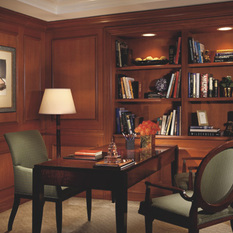 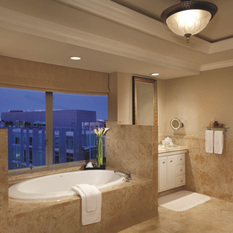 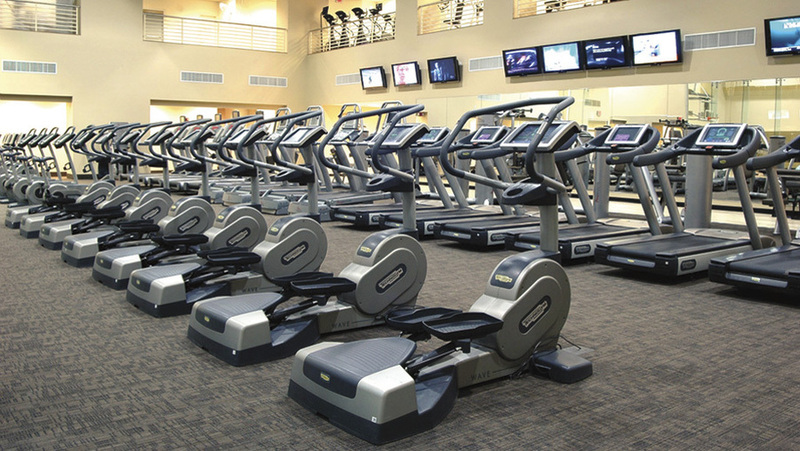 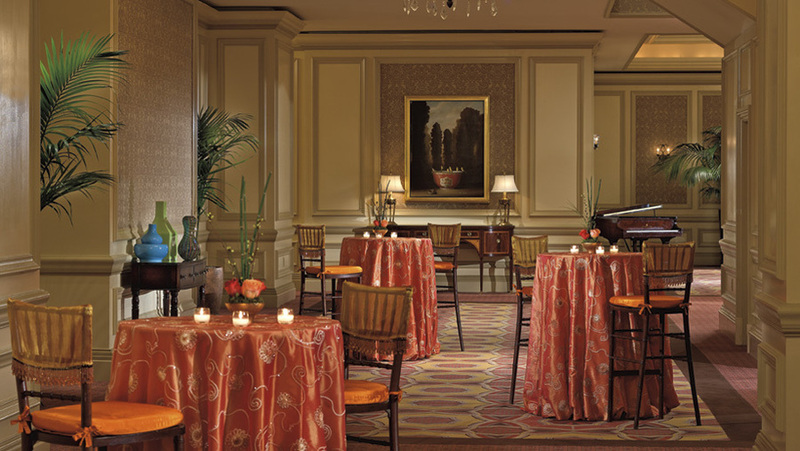 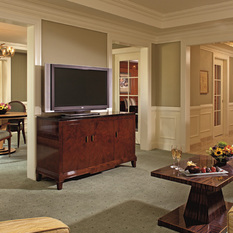 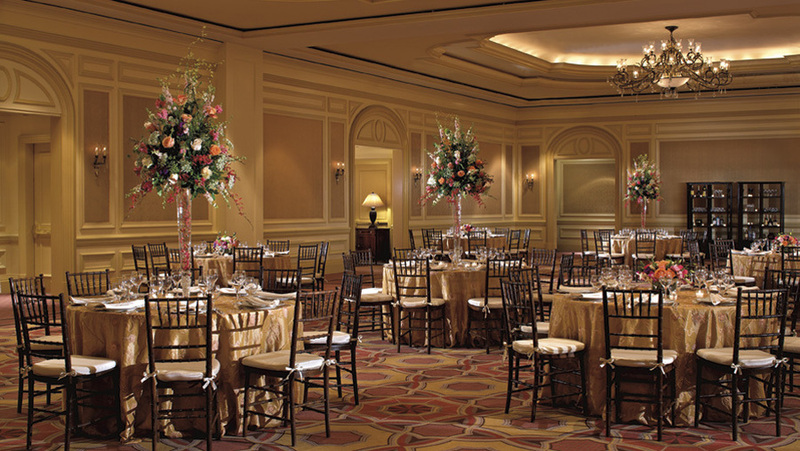 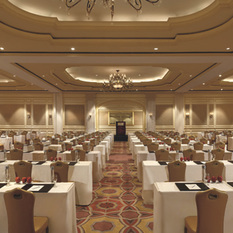 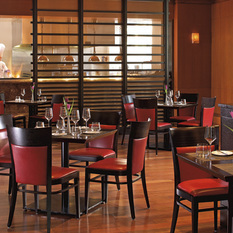 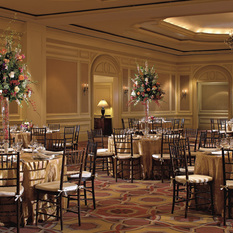 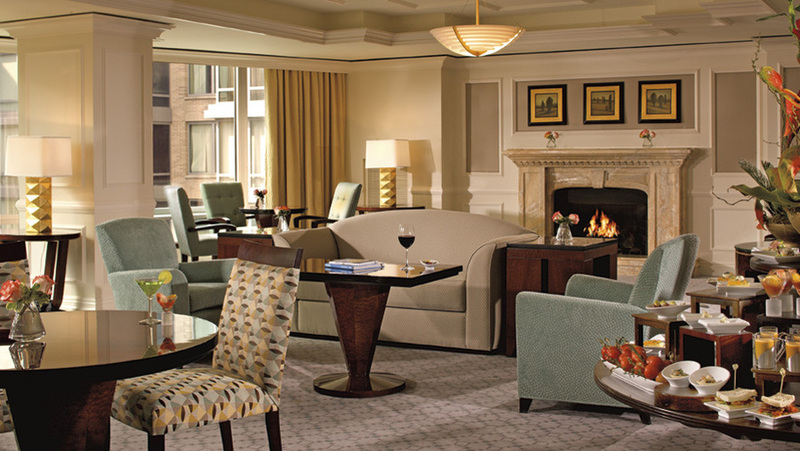 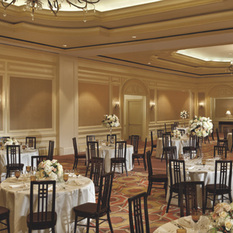 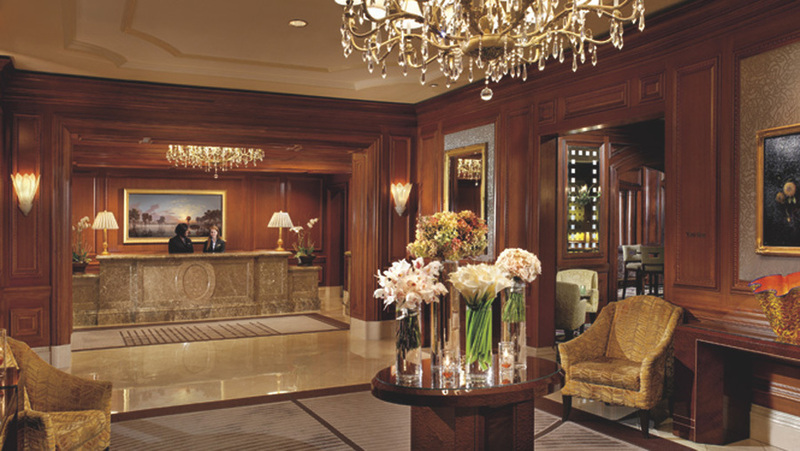 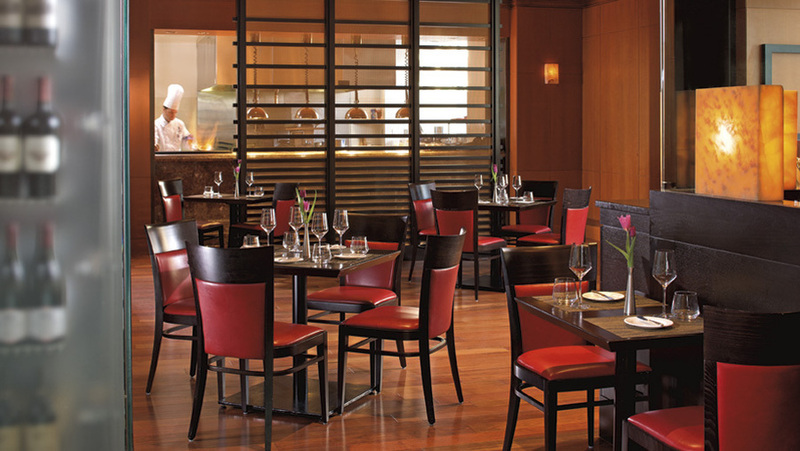 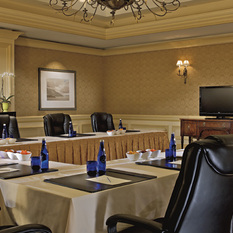 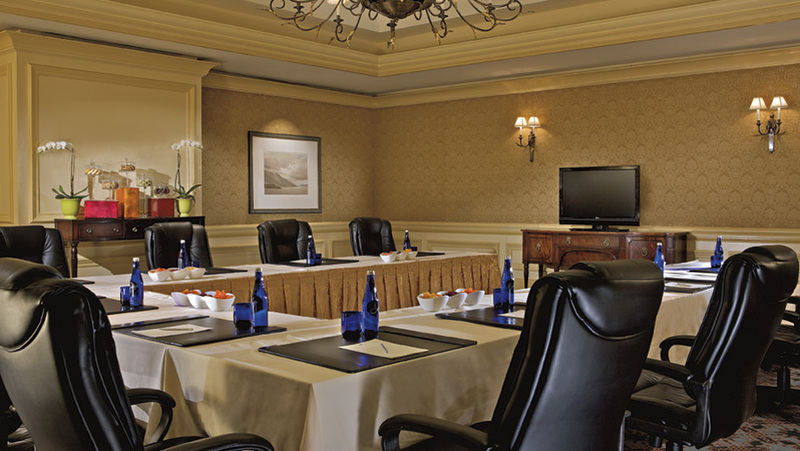 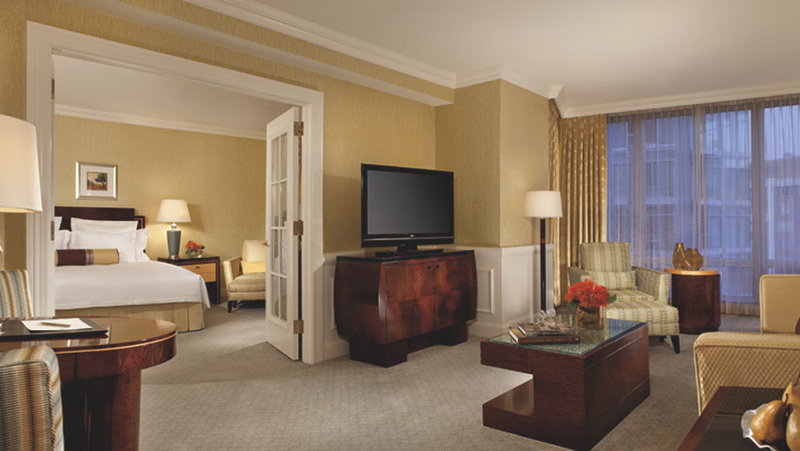 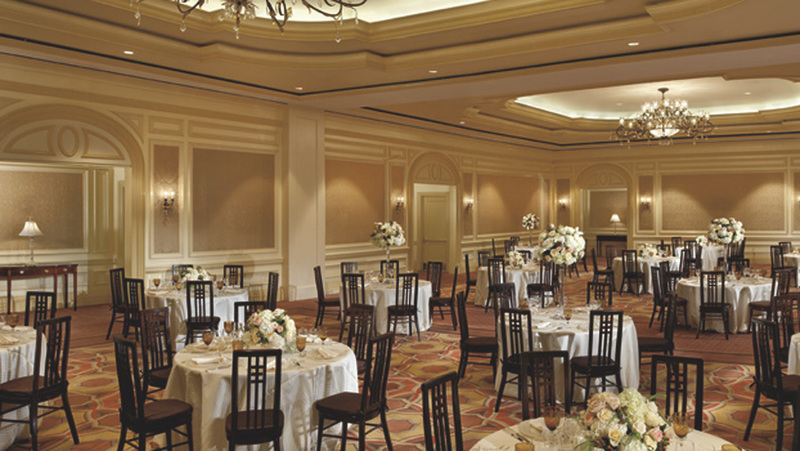 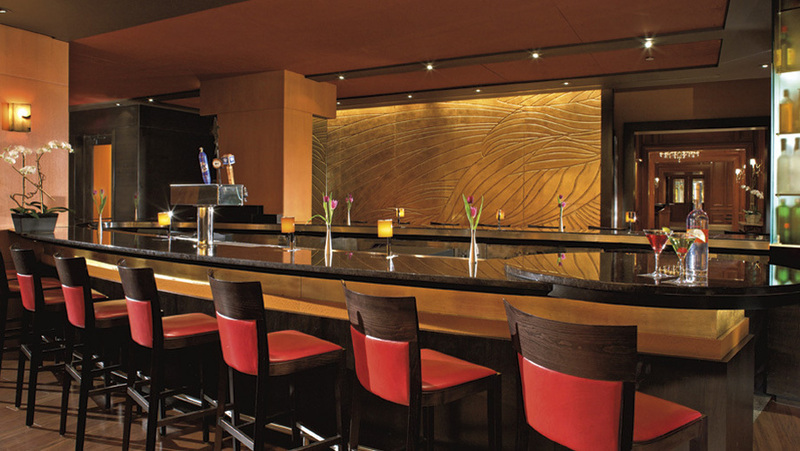 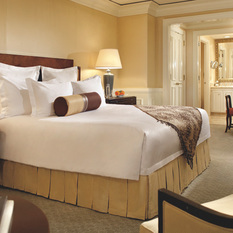 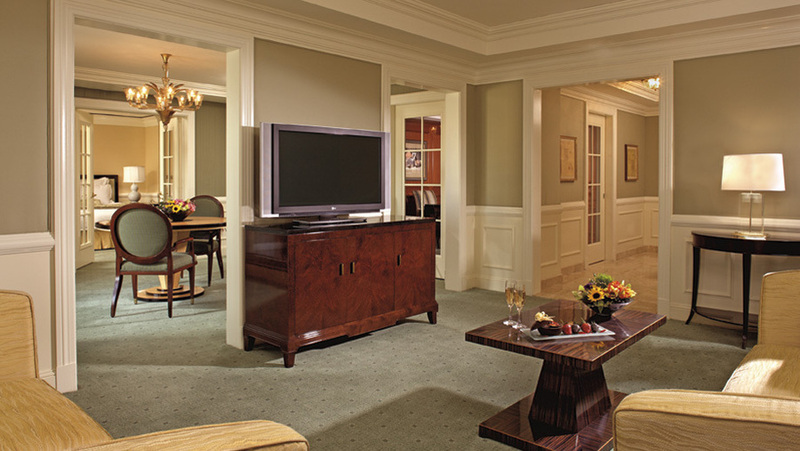 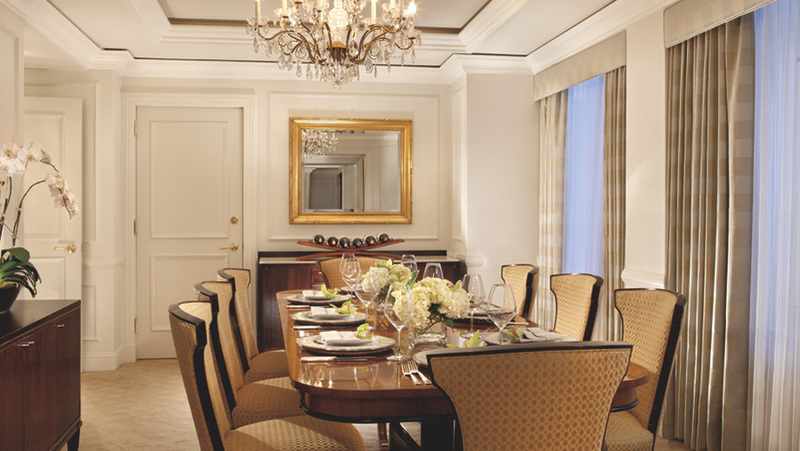 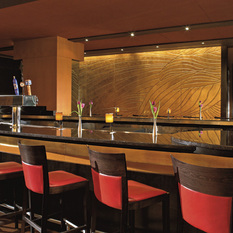 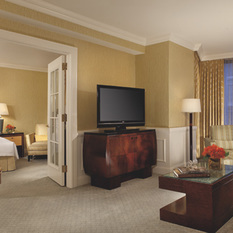 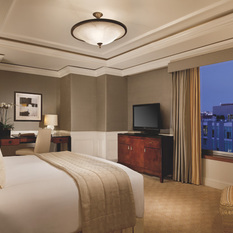 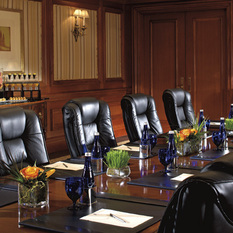 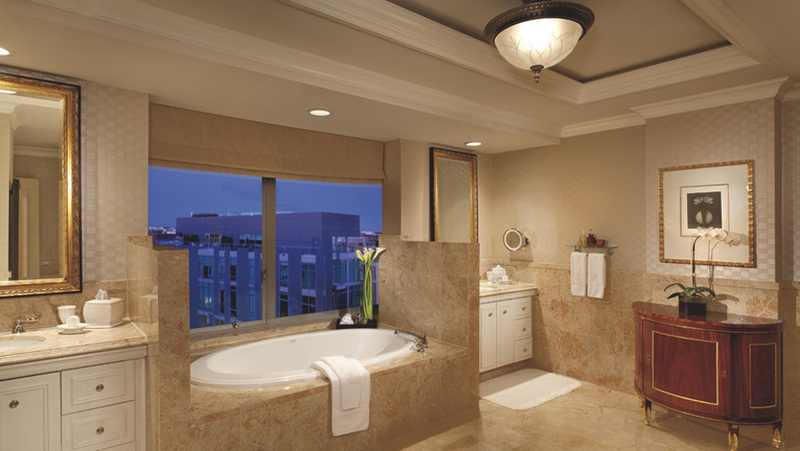 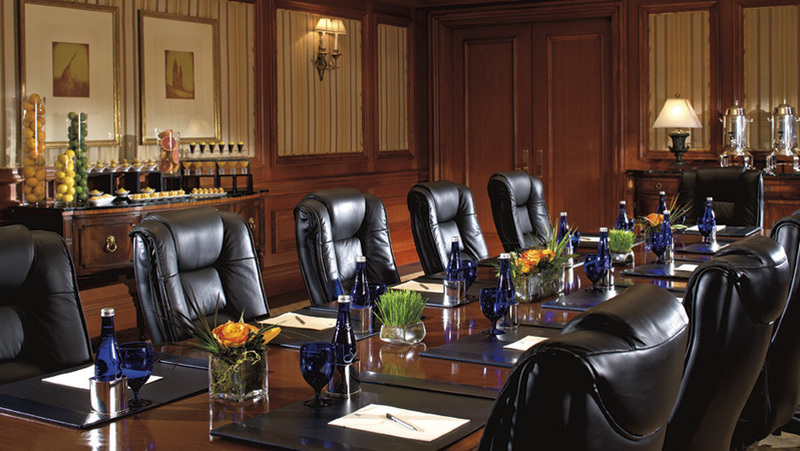 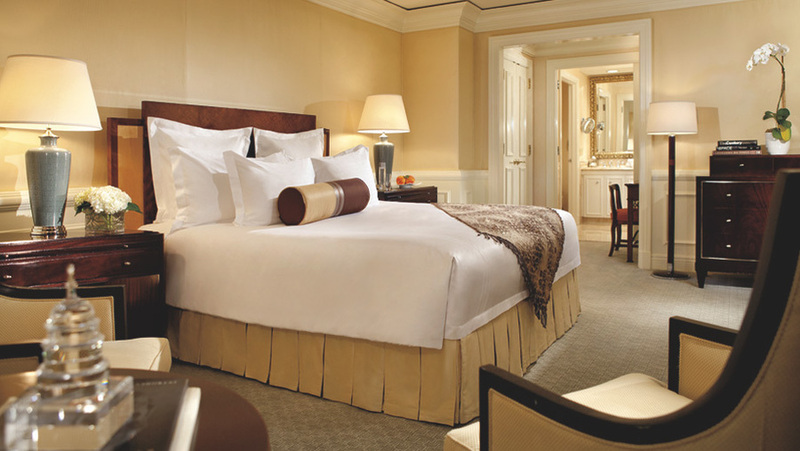 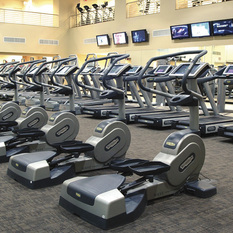 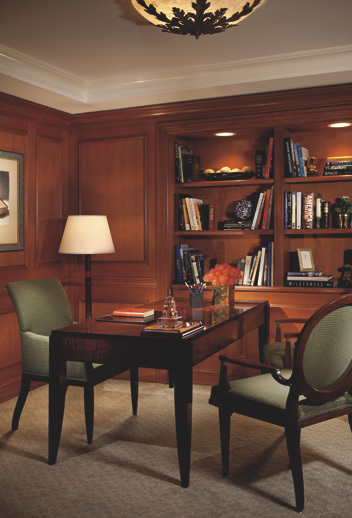 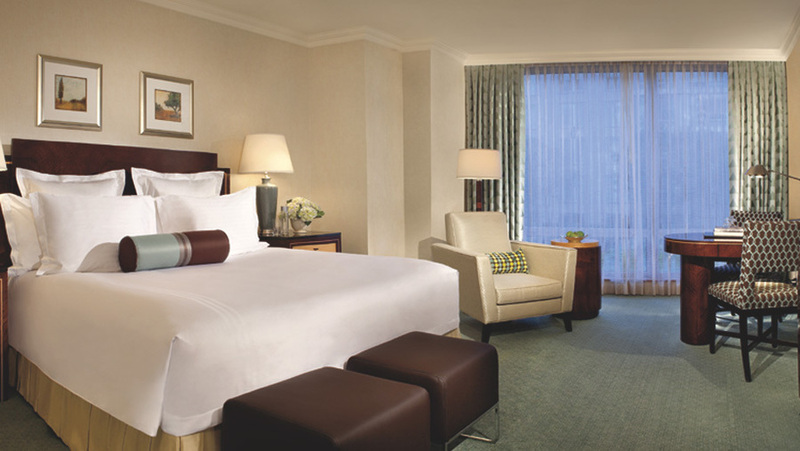 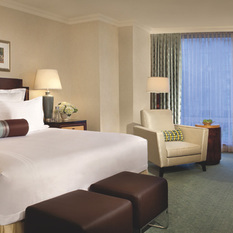 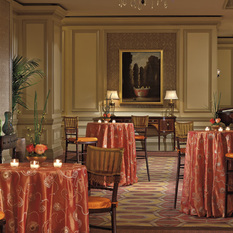 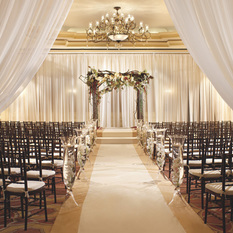 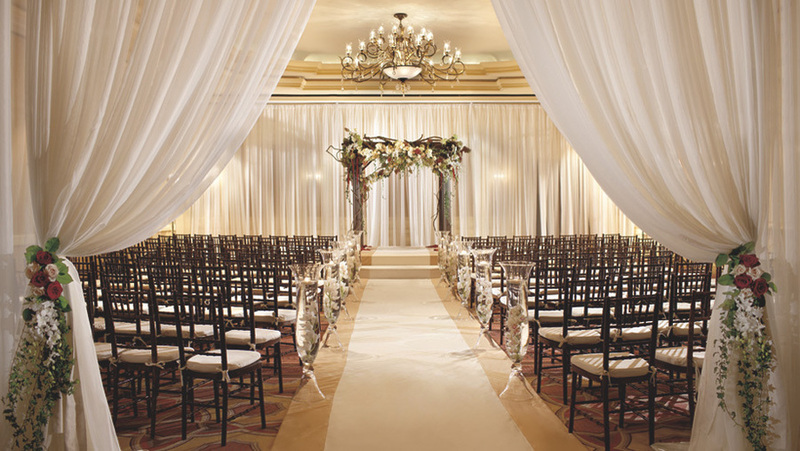 The Ritz-Carlton, Washington D.C. is a Tier 4 property in The Ritz-Carlton Rewards. 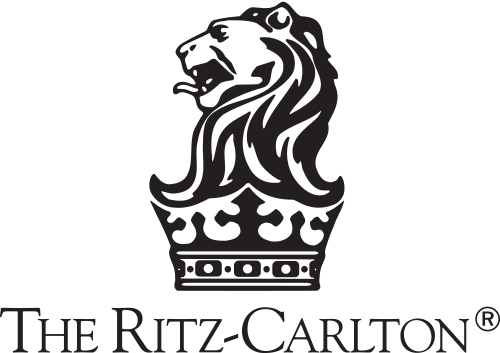 No current jobs at The Ritz-Carlton, Washington D.C.